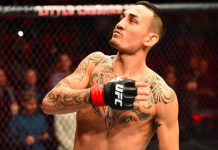 UFC 230’s headliner still has yet to be announced, but the same can not be said for UFC 231 in Toronto, Ontario, Canada as the featherweight title bout is on. 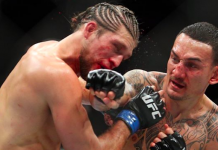 In August, the highly anticipated 145-pound showdown between champion Max Holloway (19-3) and challenger Brian Ortega (13-0) was initially reported as in the works for UFC 231. Now it has been set and the two will indeed meet at the December 8 event, confirms TSN. 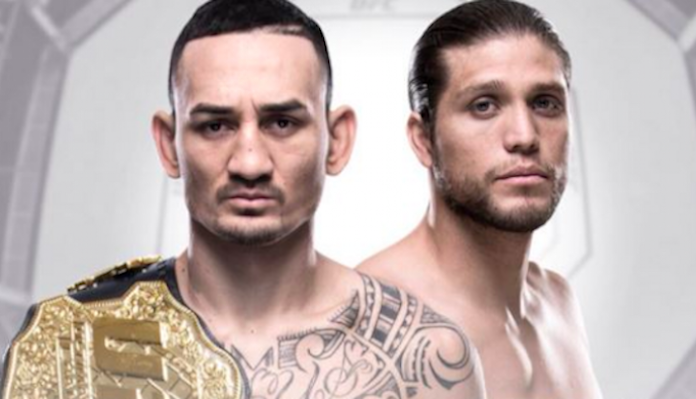 Along with the big title fight matchup were two other very interesting matchups. The first being the original replacement main event for UFC Sao Paulo between Jimi “Posterboy” Manuwa (17-4) and Thiago “Marreta” Santos (19-6) at 205-pounds. 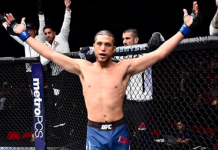 The second features the man who would actually end up taking on Santos in that main event, Eryk Anders (11-2) as he gets the fight he was asking for after his UFC Lincoln win over Tim Williams, Elias “The Spartan” Theodorou (15-2) in a middleweight collision. UFC 231 was already looking to be quite the solid card for the Canadian crowd but now it is really shaping up as it gets its second title fight and a main event caliber bout in Manuwa vs Santos. 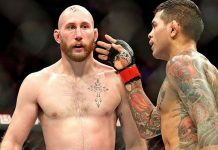 Holloway and Ortega were originally to meet at UFC 226 in July but Holloway was forced out of the bout due to concussion-like symptoms. 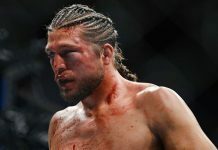 Having been asked to take on short notice opponents, Ortega decided against the idea so that he could maintain his spot as the rightful next challenger.